We're delighted to add a Milton Keynes date to the UK Tour in October/November.... we play SNO!Bar (part of the SNO!zone leisure complex) on November 5th. We hope to finalise the artwork for the new album during the next week or so. Watch out for more details on that soon. 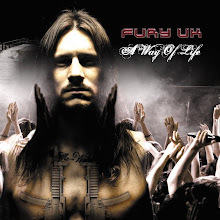 Also, watch out for Fury UK in the press again in July. All matters gaining momentum behind the scenes! The break from gigs is weird.... we're hungry to play & SOS Festival is beckoning.... we'll be playing new material from the album.... just 2 weeks to go.... www.sosfestival.net .... do you have your tickets yet? Amazing line-up on the Saturday e.g. 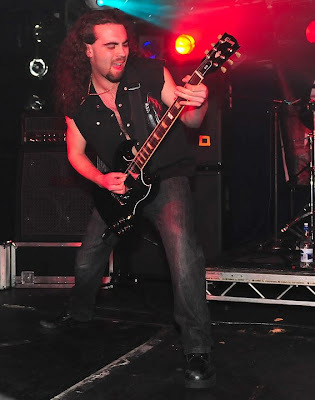 Blaze Bayley, Babylon Fire, Nightvision, Moth Circus, The More I See, Spires & more. Looking forward to seeing you there. Please note the following adjustments to dates/venues on the UK Tour for October/November.... the Leeds gig on October 3rd with Y&T has now been switched to Bradford Rios. The Cardiff gig on November 5th has been changed to Bridgend, Hobos on November 6th. Additional Scottish date added.... November 12th at the Dreadnought Club, Bathgate. Fireworks magazine have reviewed our performance at the Hammerfest II festival.... "making a name for themselves by touring with Blaze Bayley & more recently supporting MSG. 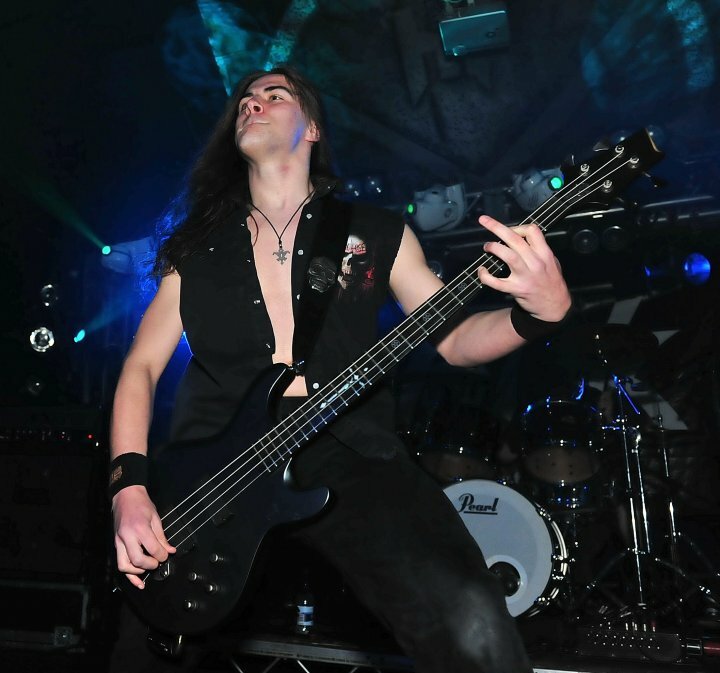 They went down well & Chris was in fine vocal form with a good following cramming to the front".